Ben and Daniel talk about their expectations for the Agents of SHIELD TV series in this (ever so slightly) revamped episode format! 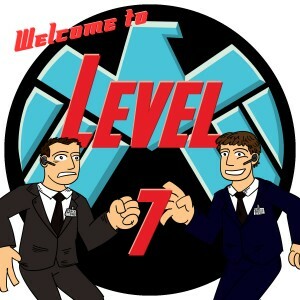 Topics include: Heroes, Fringe, The X-Files, Underoos, the introduction of the W2L7 No-Prize! They talk about what they are hoping to see . . . and hoping not to see. Plus some talk about some news items! And listener feedback!